Availability: Free Shipping in the US - Clever arrives in about a week. 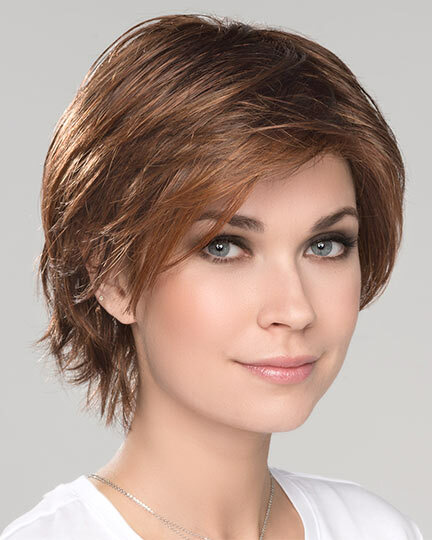 Bangs: 4.0", Crown: 4.0", Sides: 4.0"", Nape: 3.25"
Clever by Ellen Wille is a casual look with choppy layers that frame the face while providing the perfect coverage around ears and neckline. 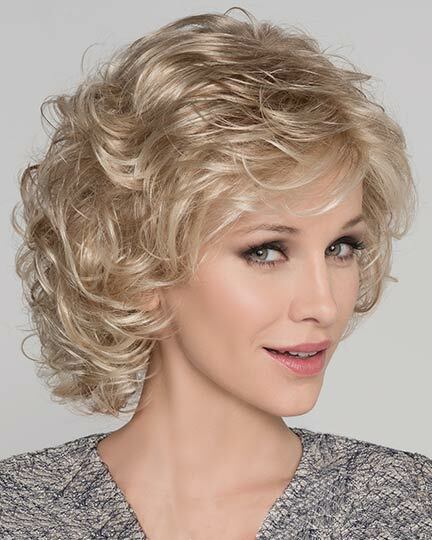 Ellen Wille Clever wigs feature a monofilament center crown with a lace front hairline and a machine made back. Additional features include velvet lined ear tabs and neckline for all day wearing comfort. The Clever wig weighs 56.7 grams. There are 1 colors available for this SPECIAL PRICE on Clever. To Buy Clever, Click On A Small Swatch Below. If you would like to discover other products that share some of Clever's qualities try the links below. This is a very nice pixie wig. 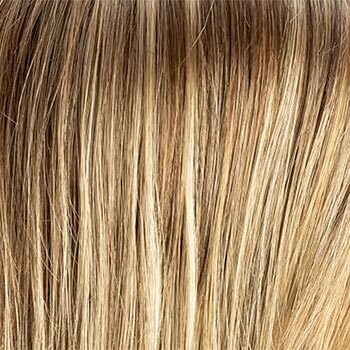 Since it�s part human hair, it is very soft. I like the color (a light blond). It�s very well made. It is my second Ellen Wille wig and worth the price.